College management is very bad. They don't follow the laws they need to be that makes the management pretty bad and everyone gives excuses here and the management is so unprofessional and even some professors talk informally with students. So management is very harassing here. It is one of the best govt College in Bihar but when compared to other states it lacks .you can get a proper degree from here. Best of luck. 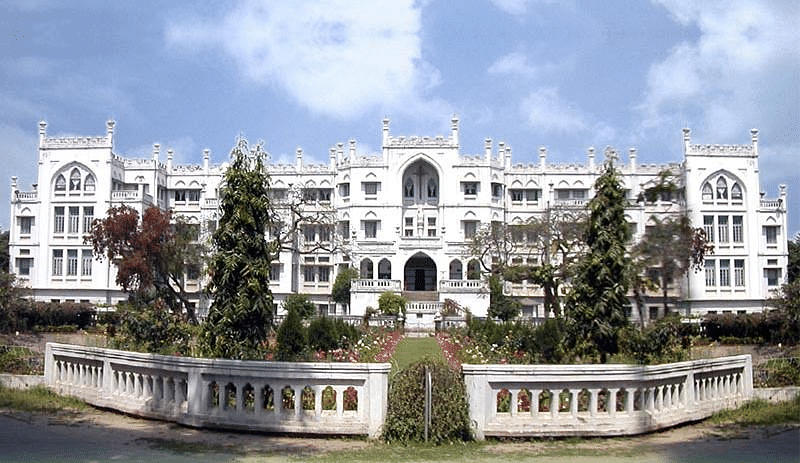 What to say about my college it is one of the best colleges in Patna. Yeah i will give one bad comment to my college that here is no playground for that we have to go different place far from our college so this i dont like. 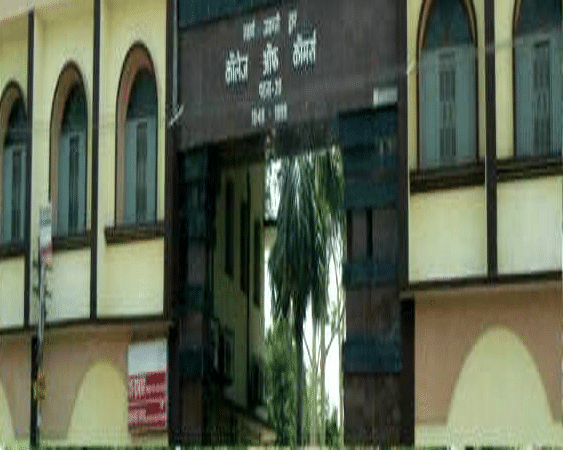 College of Commerce (COC), Patna was established in 1949. 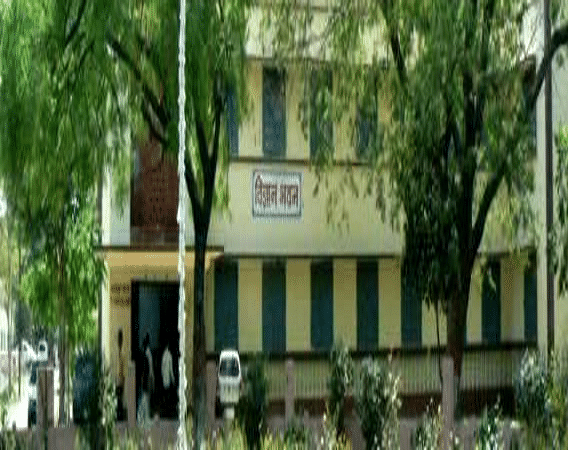 It is a constituent unit and Post Graduate Centre of Magadh University, Bodh Gaya (Bihar, India) duly recognized by University Grants Commission, New Delhi under section 12(f) and 12(B). 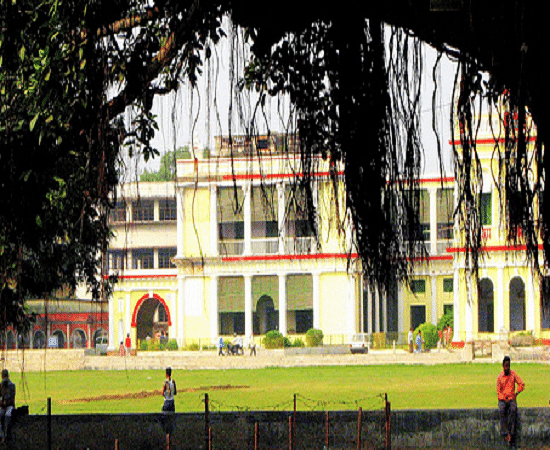 In 1952, the college got affiliated to Bihar University, Muzaffarpur. The mission of the college is catering education to all providing equal opportunity to poor and downtrodden. The vision of the college is to create a class of intellectually, morally or spiritually sound and committed citizens, who will become a human resource of high calibre, to cater the needs of the society and the country. NCC - The college has a 1 NCC unit of 2/29 BNCC/Pat-Army. More than 200 male cadets and 100 Female cadets are enrolled in it. Many cadets participated in Republic Day parade in last years. 50 cadets participated in pulse polio campaign, cleanliness, flood areas and natural calamities. NSS - The college has a 2 NSS units. Tree Plantation, health awareness, Blood donation, Aids awareness, campus cleaning programme, drug abuse and against illiteracy are the main works of the NSS volunteers. More than 200 male and 150 female volunteers render their services. All the 100 classrooms are well furnished. The college has a computer lab with more than 200 computers which are well equipped with latest tools and techniques. The college library spread over an area of 7970 sq. mtrs. and has a collection of 50,000 textbooks and 5000 reference books. It also subscribes to 50 journals and 12 magazines. Hi Shristi, there is no minimum cut off to be scored in HSC to be eligible for admission in B.Com. Candidate must have passed intermediate from a recognized board and he/she will be considered eligible. How to get admission for bcom? Hi Ankita, refer the Admission Procedure of the college for the concerned course from here. Hi Rahul, no, this course is not offered by the college. However, you may check other BBA Colleges in Patna from here. Hello Kaushik, For getting information regarding I.Com Course please call on this number 0612-2350136. CAT Syllabus comprises the questions from class 10+2. It evaluates a candidate&rsquo;s quantitative, verbal/reading, data interpretation and reasoning skills. The paper consists of 100 MCQ &amp; Non-MCQ questions with the duration of 3 hours. The Common Admission Test (CAT), since 2015, has a percentage of questions spread across all the sections, that are non-MCQ types. These questions require you to type in your answer in the text box provided, hence, they are also referred to as Type in the Answer (TITA) questions. LM Thapar School of Management was founded in the year 2007 in the beautiful city Mohali, Punjab. The college offers MBA, M.Phil., and Doctoral programs with various open elective subjects to prepare students to stand the dynamic business trends. Birla Global University is a self-financed university, established in the year 2008, located in Bhubaneswar. The university offers various UG, PG, Diploma and Management programs such as BA, BBA, MBA/ PGDM, M.Com, M.Sc, BBA, and others. Physics is my favourite subject and after completing my honours i will opt for upsc and will take Physics as my optional subject.Physics is very interesting subject.and in Physics this time percentile was very less in first cut off list there was only 65% so many of the student get selected. "commerce college is the best college for commerce students in patna city with a nice teaching"
i did not gave any entrance exam for that college i took the admission in that college by cutoff method.the college put it cutoff list with a certain percentage for qualifying those who qualifies gets admission to the college.